New construction in the heart of Clayton! 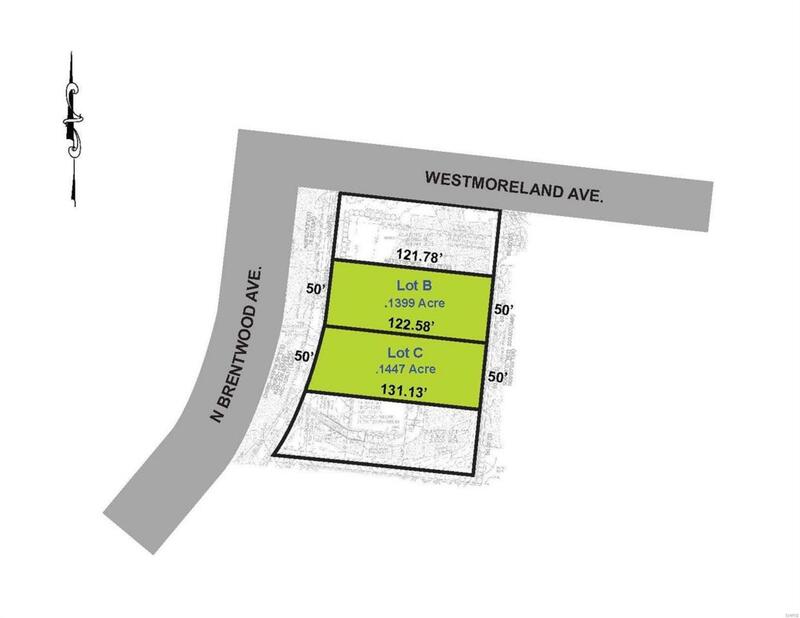 .1399 acre lot in Old Town West, with 50 ft of frontage, will allow a 3 story single family residence up to 45 ft in height with a front entry garage. This prime location allows the best access to the fabulous restaurants and shops in Clayton. 10 ft privacy fence on rear property line. Cross Street Address Maryland Ave.